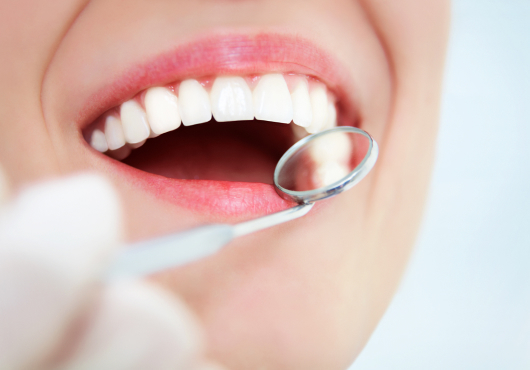 The first step to getting your brand new smile is scheduling a consultation with Dr. Yazar. During this visit, he’ll examine your oral health, listen to your smile goals, and answer any questions you have. Using this information, he’ll develop the perfect treatment plan for you. Some of our implant patients have conditions that require treatment before we begin the dental implant process. Two of the most common of conditions that we treat to prepare patients for the implant process are when patients don’t have enough bone mass around the socket to support a dental implant and gum disease, a dangerous dental infection. Fortunately, Dr. Yazar features a number of supplemental procedures (link to page if it exists) to prepare our patients for implant placement. Our supplemental treatments include bone grafting, ridge augmentation, sinus lift procedures, and effective treatments for gum disease. Once Dr. Yazar determines that you’re ready, he’ll surgically attach the implant fixture to your jawbone. Now it’s time to rest and relax and prepare for the next step in the implant process. After your implant surgery, you’ll require about some recovery time before you’re ready to continue with the implant process. This recovery time is extremely important because it’s when the process of osseointegration occurs. This happens as your implant fixture fuses with your jawbone, creating a stable foundation for your new tooth. Failing to allow adequate recovery time can negatively impact the long-term performance of your implant. Once your implant fixture is fully integrated with your jaw, you’ll return to our office so Dr. Yazar can complete the procedure. This final step involves attaching your abutment (a small connecting piece) to the implant fixture and topping it with your natural-looking restoration. Our restoration options include attractive porcelain crowns, multi-tooth bridges, and implant-supported dentures (link to page). No matter which restoration you choose, we’ll customize it to blend in flawlessly with the rest of your smile. 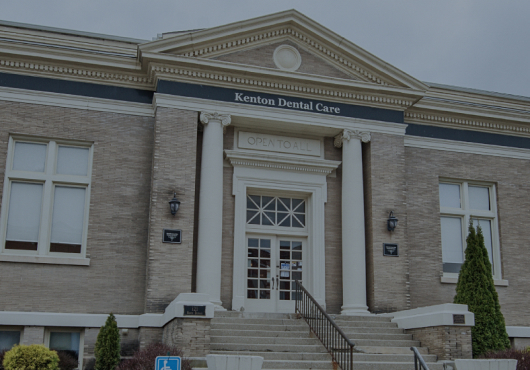 If you’re interested in restoring your smile with dental implants, our team at Kenton Dental Care is here to provide the help and support you need. 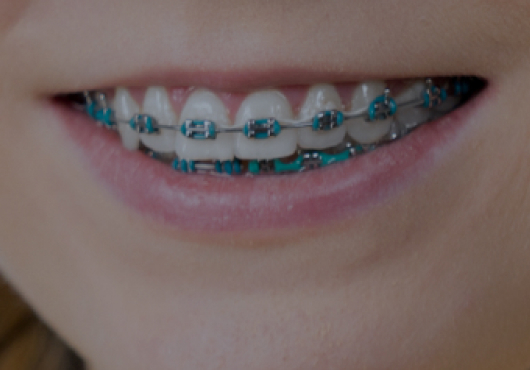 Contact our practice today (link to page) and schedule a consultation with Dr. Yazar. Your new smile awaits.